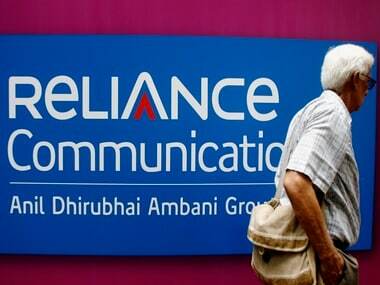 New Delhi: With its spectrum deal virtually in a limbo, Reliance Communications on Thursday urged the telecom department to grant it the "long-awaited no-objection certificate" to comply with the Supreme Court order in "letter and spirit". 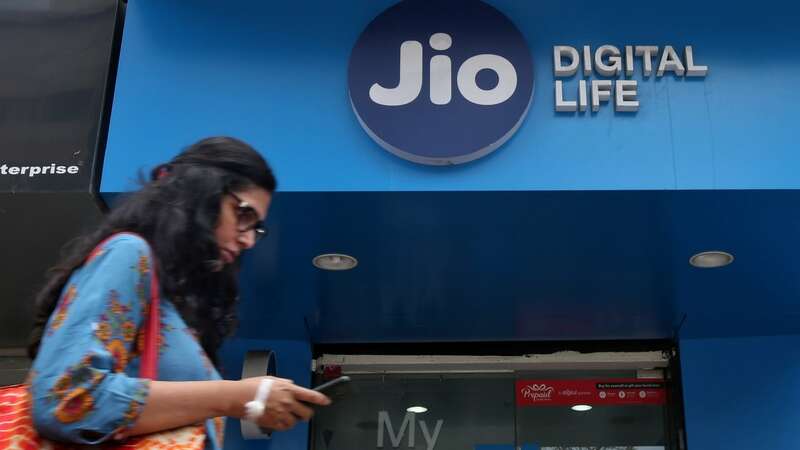 The statement came a day after senior officials of Reliance Communications and Reliance Jio met the telecom secretary to discuss outstanding issues raised by the Department of Telecom (DoT) over payment related to the spectrum sale deal between the two companies. The Anil Ambani-owned company on Thursday said it remains committed to discharge any outstanding or disputed amount subject to final adjudication. 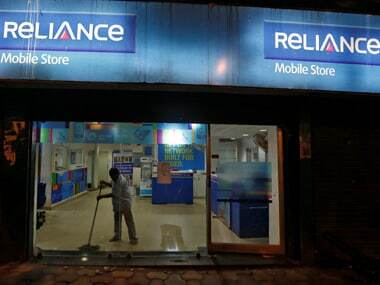 In a statement, Reliance Communications asserted that the requirement of giving the bank guarantee as per the telecom department's demand has been substituted by the orders of the telecom tribunal and the Supreme Court, and that its unit Reliance Realty had provided a non-disposal undertaking and corporate guarantee. "Hence, compliance with the trading guidelines is met," RCom statement said. The DoT has, so far, held to its position that the deal cannot be cleared unless there is clarity on payment of dues and associated charges, particularly as the Mukesh Ambani-led Jio has refused to take any payment liability of his younger sibling's firm RCom to conclude the spectrum trading deal between the two firms. "Reliance Communications Limited, being a continuing licensee with the DoT, remains committed to discharge any outstanding or disputed amount subject to final adjudication. "The requirement of giving the bank guarantee as per DoT's demand has been substituted by the orders of the TDSAT (Telecom Disputes Settlement and Appellate Tribunal) and the Hon'ble Supreme Court, with Reliance Realty Limited providing a non-disposal undertaking and Corporate Guarantee," RCom said on Thursday. The firm said it is "sincerely hoping" that DoT would comply with the 14 December order of the Supreme Court in "letter and spirit" and "grant the long-awaited NOC/consent". The statement further noted that the National Company Law Appellate Tribunal (NCLAT) has adjourned the Ericsson matter to 22 January, 2019 to take into consideration the outcome of the decision of the Supreme Court, where the related matter is pending consideration. "RITL (Reliance Infratel) Minority Investors' matter has also been adjourned to 22 January 2019. A copy of the detailed NCLAT order is awaited," it added. 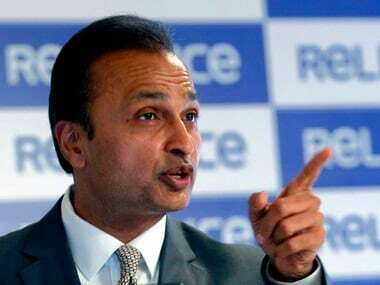 RCom has offered the telecom department corporate guarantee of Rs 1,400 crore issued by Reliance Realty Limited (RRL) and an undertaking from RRL not to alienate property for a value of Rs 1,400 crore, towards approving sale of its spectrum to Reliance Jio. DoT's reluctance to give a go-ahead to the spectrum deal arises from Jio's purported denial to take on past liabilities of RCom. 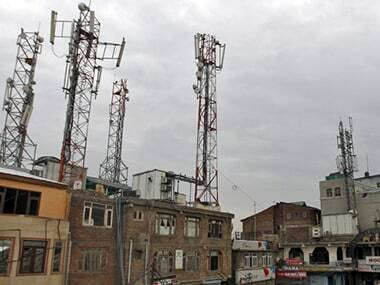 The department had been of the opinion that under circumstance where both the parties are not in position to take the responsibility of payment of dues, the telecom department cannot take the deal on record. Ericsson and RITL have filed insolvency plea against RCom for failure to clear their dues. RCom has promised to clear them once its spectrum sale to Jio is completed. Last year, RCom signed a blockbuster deal with Reliance Jio for the sale of wireless spectrum, tower, fibre and media convergence nodes assets — the proceeds of which were to be used to pare its staggering Rs 46,000 crore debt. From that deal, RCom so far announced the completion of the sale of optical fibre assets worth Rs 3,000 crore and sale of its media convergence nodes worth Rs 2,000 crore to Reliance Jio Infocomm. RCom has promised to pay dues of Rs 550 crore to Swedish telecom equipment maker Ericsson, and about Rs 230 crore to Reliance Infratel minority stakeholders. The NCLAT has put on hold insolvency proceedings against RCom after the promise made by the company.